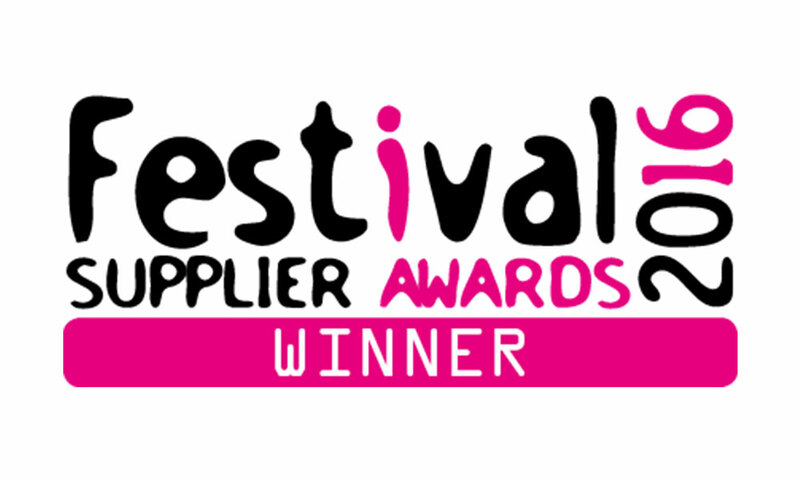 Last night Peppermint won the Best Concession/Bar Award, sponsored by Event Wine Solutions, at the Festival Supplier Awards, held at The Hurlingham Club, London. They were awarded Best Concession/bar for their delivery at British Summer Time in June 2015, their third year at the festival. Having worked with AEG Live at British Summer Time since its launch in 2013, Peppermint has continued to provide a full range of bar event services to the public and artists each year. In June 2015, Peppermint ran 24 x front of house bars in unique ‘village environments’. The front of house bars included brand sponsorships and activations with Heineken, J20 and Monopole. Peppermint also provided 5 VIP and hospitality bars to 4,000+ backstage VIP guests, including a premium cocktail selection. In addition to specific bar solutions, Peppermint were also responsible for the entire trader wholesale operation, servicing over 60 on site traders with soft drinks and supplies throughout the festival. Aside from these services, Peppermint also integrated multiple technology solutions, providing cashless payment systems in association with Barclays and public-access ATMs, guaranteeing fast service and making the customer experience as enjoyable as possible. They were able to provide real time sales information to AEG’s sponsors to track how well promotions were performing and adapt accordingly. All these services aligned to break records, by selling over 40,000 pints in one hour. Throughout the two weeks, over 1 million pints of Heineken alone were sold.